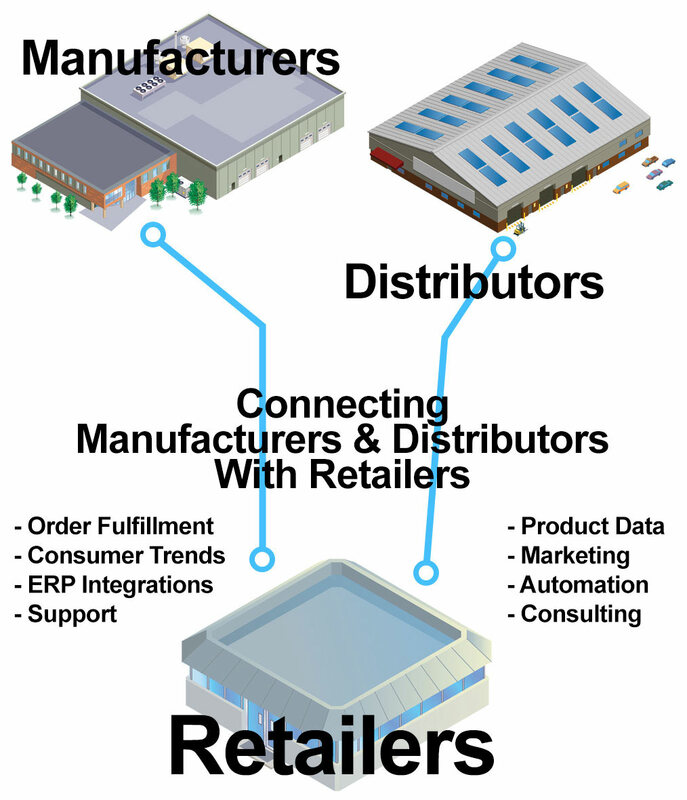 Get product data, inventory levels, and submit orders for multiple suppliers in a single format and location. 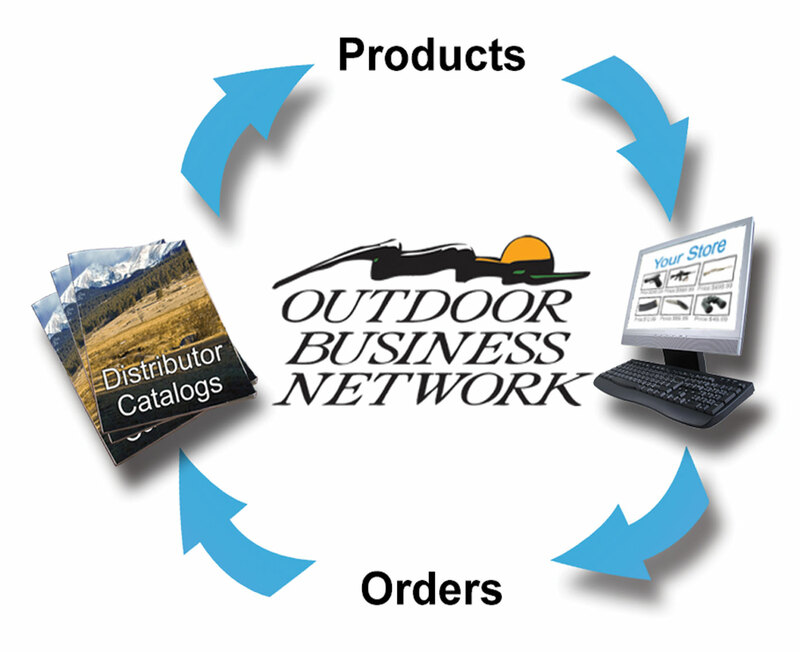 SupplierLink allows you to link your website or POS system to multiple suppliers for automated product data, inventory look-up, and order submission. Get product data from and post orders to all of our partner suppliers, in an easy to integrate XML format. You and your development team no longer have to maintain complex integration in multiple formats and locations, we do that work for you. Partner with Outdoor Business Network to improve the flow of data and communication to your retailers. 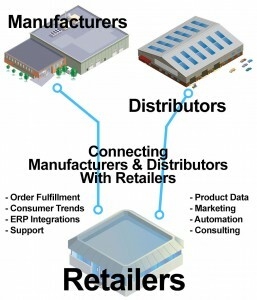 When a retailer comes to you and asks you for product data to help him sell, what is your answer? We help you build out your product data and manage its flow to sell more and represent your brand properly in all channels.